What are the top 10 most visited blog posts on the Snap Surveys blog? From information on different types of research methods and the benefits of survey research, to the importance of increasing response rates and collecting quality feedback – our Snap Surveys blog provides a wealth of knowledge. 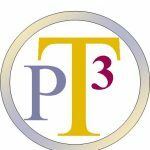 PT3, a Belgian based initiative focused on satisfaction measurements in various areas of hospitals, has collaborated with the marketing division of NSF Euro Consultants to develop a solution to measure hospital satisfaction in an increasingly mobile-focused world. 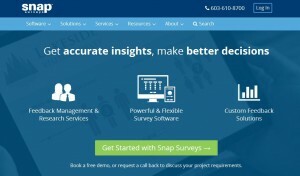 Are you a Market Researcher or Research Consultant using Snap Survey Software? All too often survey researchers forget to answer the all important question – who is my target audience? The continue to develop questions based on what they assume is important to their audience. Inevitably, this leads to poor response rates. Small Business Computing.com has put together an article titled 4 Survey Tools for Small Business Marketing discussing what software tools small- and medium-sized businesses can use for marketing. 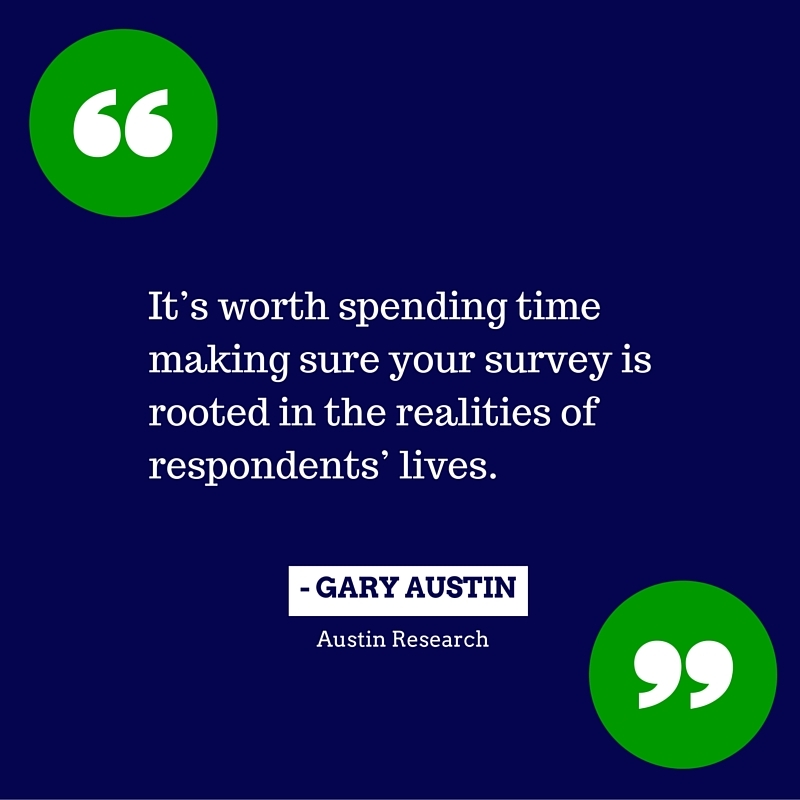 Survey Software is an excellent tool for small- and medium-sized businesses (SMBs) to gain valuable marketing insights through well-planned survey research projects. Below is an excerpt of the article and a link to the full article. “Surveys are fantastic dual-purpose marketing tools that give small business owners useful insight on a huge range of topics while also customer engagement. A survey targeted at an existing client base may uncover new opportunities to improve retention, or asking website visitors a few questions could point to order-boosting upgrades. Want to see their 4 recommended survey software options? New Snap Surveys Homepage Design. What do you think? We’ve redesigned our homepage to make the site easier to navigate and to better reflect our focus in three key areas – Survey Software, Custom Feedback Solutions, and Feedback Management & Research Services. We’ve included a new ‘Resources’ tab to bring together information for both new and existing users, which we’ll be adding to over the coming weeks, so stay tuned for further updates. We hope you find the new site easy to navigate. If you have any questions or comments please email us at USmarketing@snapsurveys.com. Survey Software is a powerful, complete solution to design and administer surveys, manage data collection, analyze data, and generate reports. Many users have the perception that survey software is just for large-scale research projects, when in fact it is a very versatile tool for both large-scale and small-scale projects. 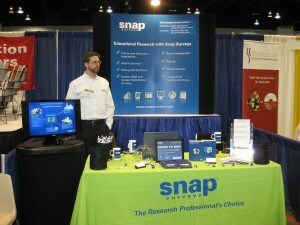 Come visit us at the Association for Institutional Research (AIR) Annual Forum held June 2 – 6, 2012 in New Orleans, LA. Snap Surveys is a Gold Level Sponsor of this great event. Come visit Snap Surveys staff at Booth #1!